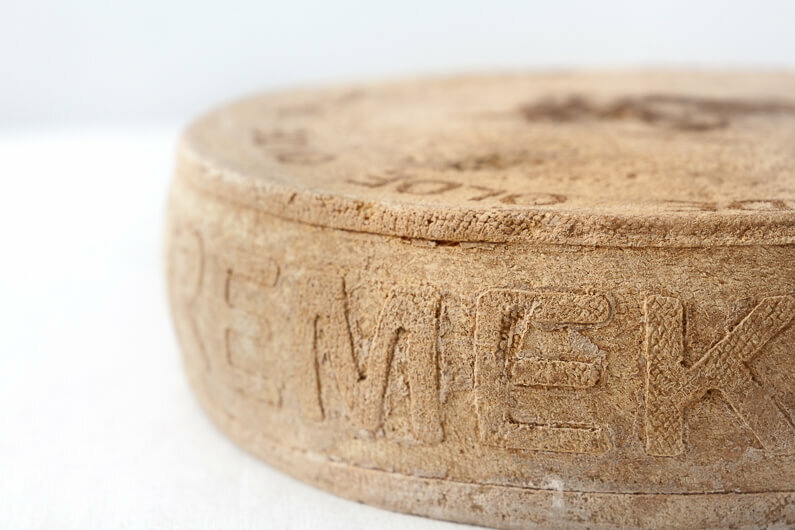 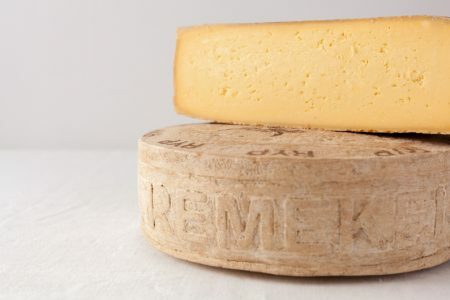 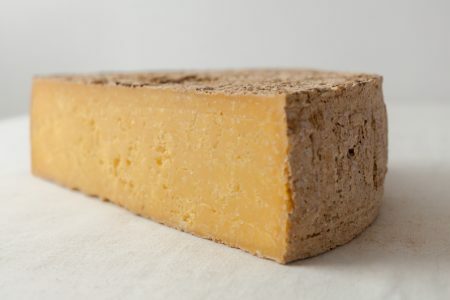 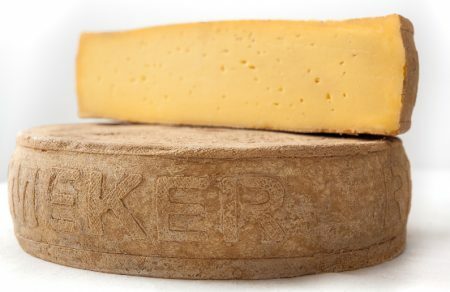 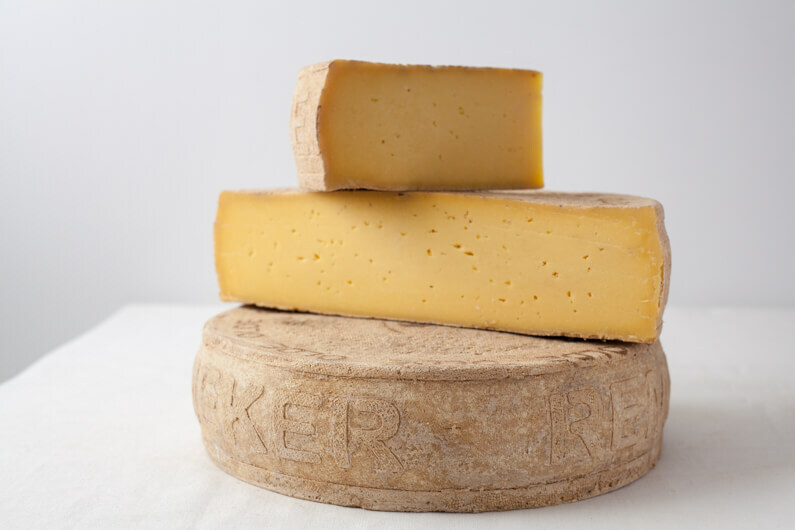 Olde Remeker is a raw milk natural crust cheese that has been aged for 13 months. 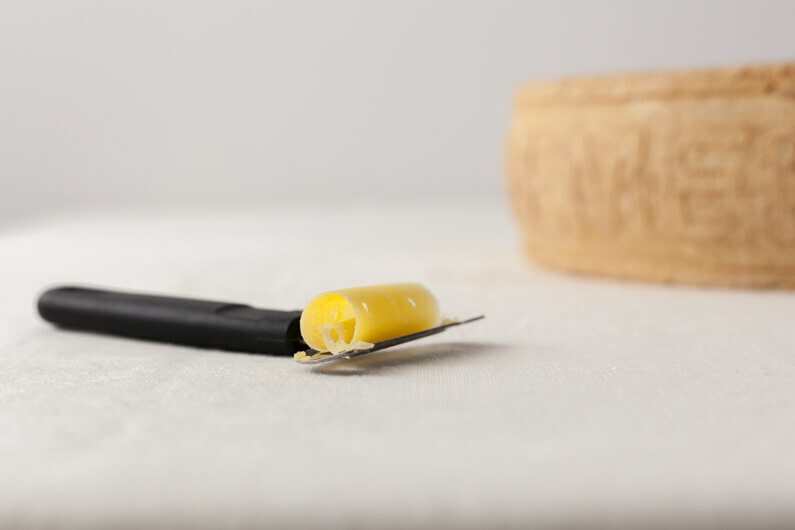 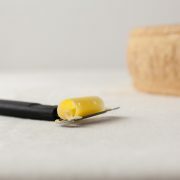 The cheese has an intense taste, wonderfully creamy, combined with proteincrystals. 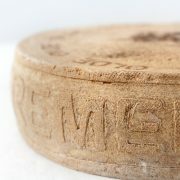 The cheese can be ordered per 500 grams. 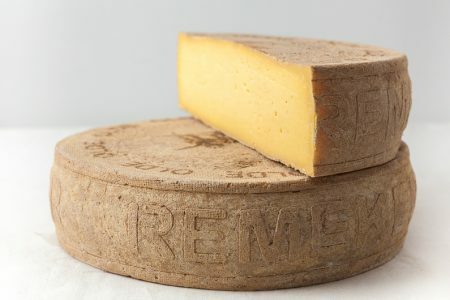 For example, if you want to order 2kg of cheese, you fill in a 4. 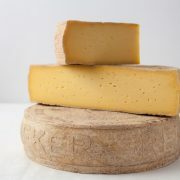 Orders over € 30 will be shipped for free within the Netherlands; to Belgium / Germany €5,-.